Fall is here, even if it feels like winter with early snow in some parts of the country, and that means that it’s time to start preparing for seasonal changes in your budget. While summer might be the most expensive season, winter comes in a close second. 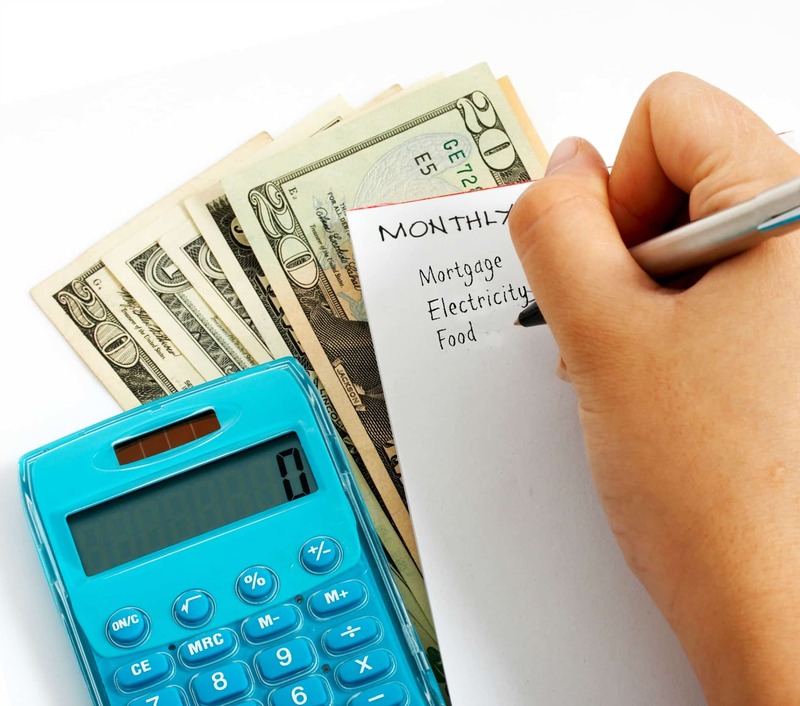 What budget changes do you need to make, and how can you compensate for the expensive winter season? When the thermometer starts to plummet, there are weather-related expenses that might not factor into your budget during the rest of the year. This could include snow removal, if you don’t have a snow blower or the energy to wield a snow shovel, sidewalk or driveway salting, and ensuring that all of your pipes are properly insulated to prevent them from freezing and breaking. One weather-related expense that many people overlook is the fact that heavy snowfall can cause older or poorly installed roofs to leak or even cave in. Paying for a roof inspection before the snow starts to fall can save you a lot of money in the long run — even if you have to pay for roof repairs, it still costs less than rebuilding a caved in roof. If you rely on a furnace to keep your home warm, chances are your fuel bill will climb during the cold winter months while it is working overtime to keep you toasty. While fuel costs vary depending on the overall cost of crude oil, costs tend to climb during the winter months because of demand so be sure you factor that into your seasonal budget. Factor in the cost of a furnace inspection as well before the weather starts to get cold. This is another preventative measure that can save you a lot of money by preventing an emergency call during the busy season. It can also save you a lot of discomfort by ensuring that your furnace is in good working order before you really need it. This is probably one of the biggest seasonal expenses — purchasing gifts for Christmas, Hanukkah, Kwanzaa or whatever holiday you celebrate during the winter season. Many people don’t include this expense in their budget, instead choosing to put these gifts on credit and paying them off after the first of the year, but budgeting for your holiday gifts can help keep you from paying extra in interest as you try to pay off those credit card balances. Christmas or other December holidays aren’t the only holiday expenses that you need to budget for. Depending on your menu, your Thanksgiving dinner could cost $50 or more, and that should also be included in your seasonal budget. If you have children or celebrate Halloween, you should also budget for Halloween costumes and candy — they can get expensive and hard to find at the last minute, so the earlier you can purchase them, the better! The final thing that should be budgeted into your seasonal expenses is the cost of any planned or unplanned holiday travel. It’s good to have an emergency travel fund set aside in case you need to hop a last minute flight to visit an ailing loved one or help a family member in need. Last minute plane tickets are infinitely more expensive than those bought in advance, so make sure you have plenty of funds set aside to handle the possibility of a last minute change to your travel or holiday plans. The upcoming winter season can bring a number of unexpected expenses. Budgeting for them can help keep you from dipping into your holiday fund or scrambling to make payments on emergency repair visits for your roof or your furnace when you should be enjoying time with family and friends.